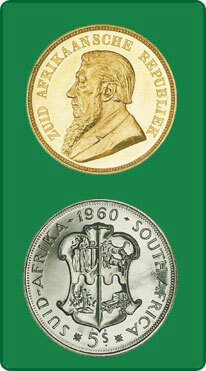 Wynand Du Plessis, the owner of Recona Coins is a serious coin collector for more than 30 years. 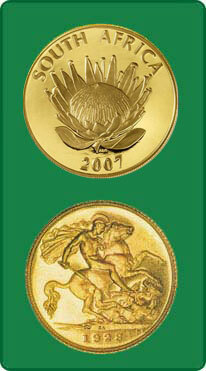 For him coin collecting is a hobby in the first place and growth in value is a bonus. 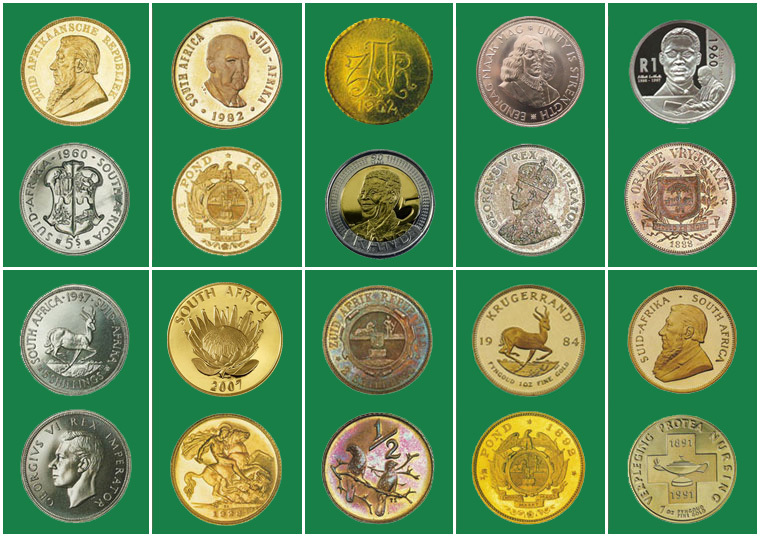 Coin collecting is today one of the finest and most fascinating hobbies in the world, and fast becoming a business in its own right. 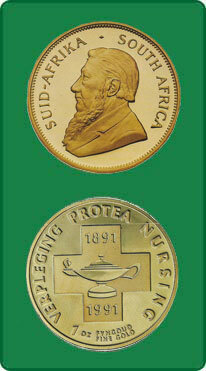 A coin is a living piece of history. In more senses than one it bears the stamp of the society and culture which created it. 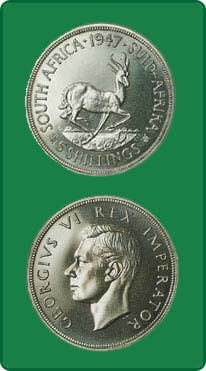 A collection of coins are as much a part of history as anything else. 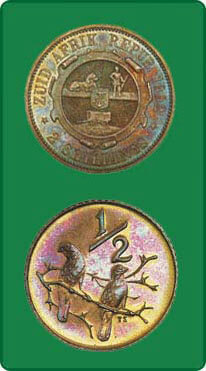 That surely is the key to the fascination of numismatics. 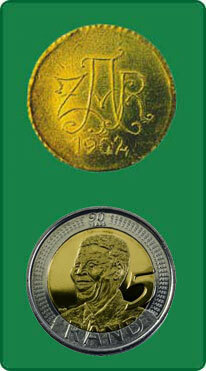 Every coin or note has a story to tell. Each is a link in the chain of human history, starting from about 700 B.C. 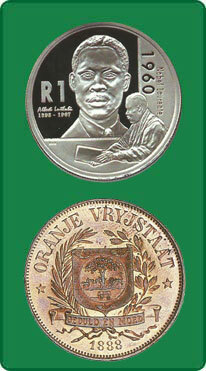 Where else but in numismatics can one contain 27 centuries of art, of culture and of history in one small cabinet. A part from the pleasure one gets from the ownership of beautiful and valuable coins and notes, the owners of these items have been blessed with the earning of good profit and financial security. 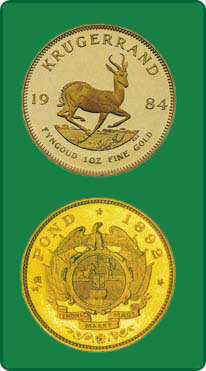 Through the ages of an ever-changing world, coins have always shown a good return on investment. 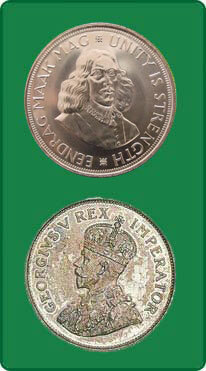 Always remember coin collecting is a speciality. 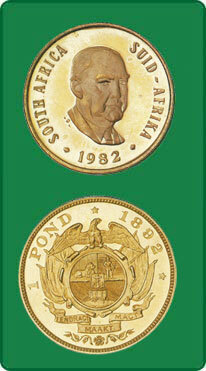 You must have a good understanding of coin grading and prices before you just buy left right and centre.